The Netherlands offer a competitive fiscal climate with an accessible and cooperative tax administration. 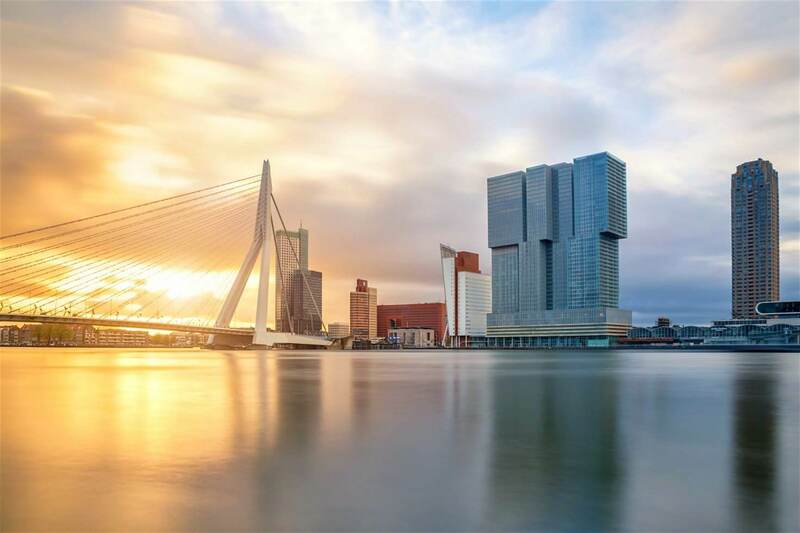 As a trading nation, the Netherlands have concluded around 100 bilateral tax treaties. The local tax requirements are always subject to changes and are often difficult to fully comprehend and understand. Even honest errors could be penalized by the tax authorities. Freeland works alongside many premier league Dutch tax advisory firms implementing and optimizing the proper tax structure and ensuring that each client entity meets its obligations under the Dutch tax legislation.